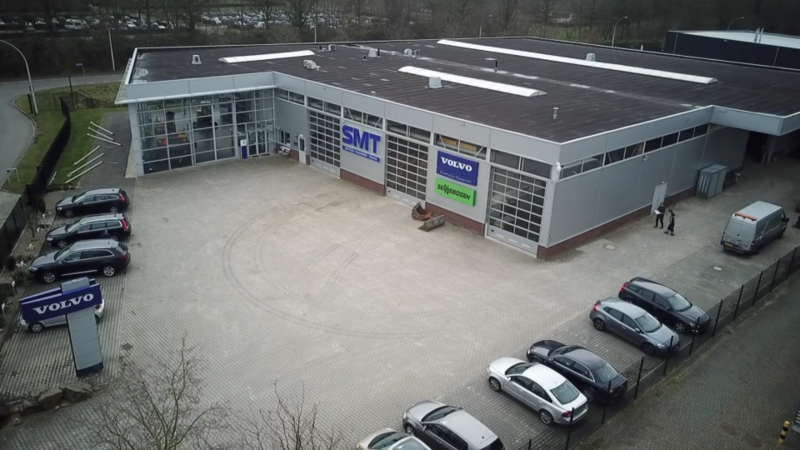 Founded in 1946, SMT Benelux has led the way for over 70 years as a full-service distribution company, specializing in construction, material handling, and recycling equipment. SMT runs a selective multi-brand strategy, focused on brands that have earned their reputation and are leaders in total cost of ownership, lifespan, user-friendliness, sustainability, comfort and safety. SMT has the distribution rights for a number of renowned brands. In the Benelux, SMT carries the top quality brands Volvo Construction Equipment, Sennebogen, and Holms. We have built up long-lasting relationships with Volvo and Sennebogen over 70 and 25 years respectively. The best service comes without prompting. At SMT, we always put our customers first. We create added value for our customers with high-quality service that fits the level of our brands. Service is at the centre of our proposition: there’s a smart solution for every one of our customers’ needs. That’s why SMT’s service goes the extra mile and exceeds your expectations. We think that goes without saying. In addition to our extensive range of machinery, we offer full service provision customized to suit the entire life cycle of a machine. This service is focused on maximizing the availability of our customers’ machinery at the lowest possible operational cost (TCO management). And if things don’t go exactly the way they should, we guarantee fast and accurate service to deal with malfunctions. 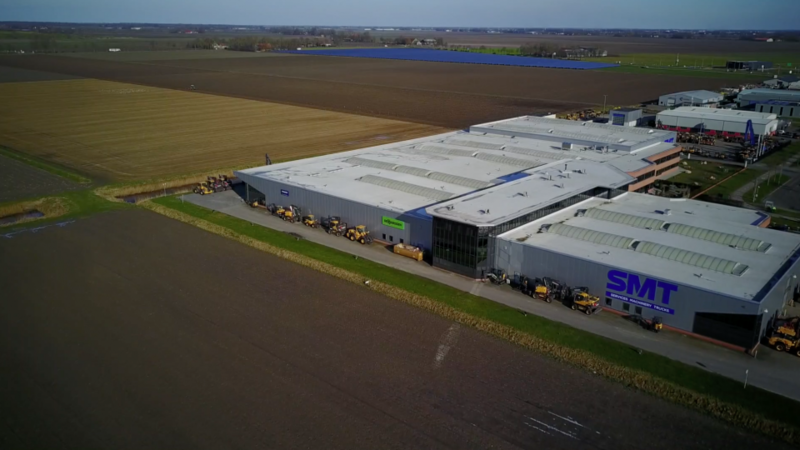 We accomplish this with our fully-equipped workshops at strategic locations in the Benelux and with nightly supplies to our service technicians in the field. SMT Benelux is active in the Netherlands, Belgium, and Luxembourg. 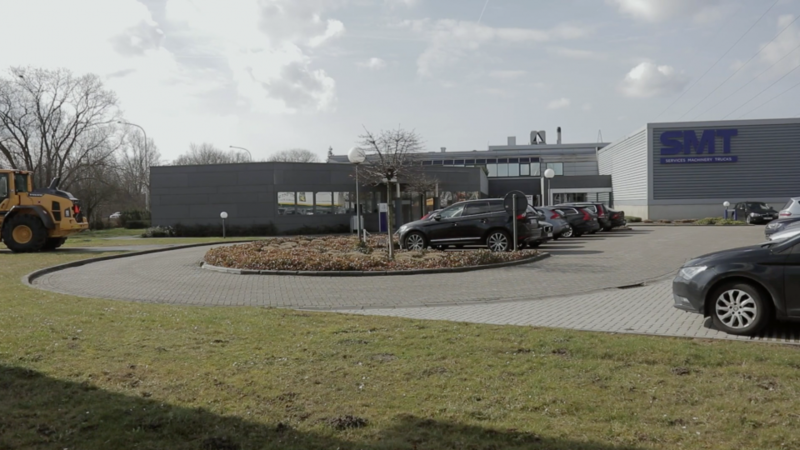 Over 300 people are employed at SMT Benelux, spread out over the Netherlands, Belgium, and Luxembourg. 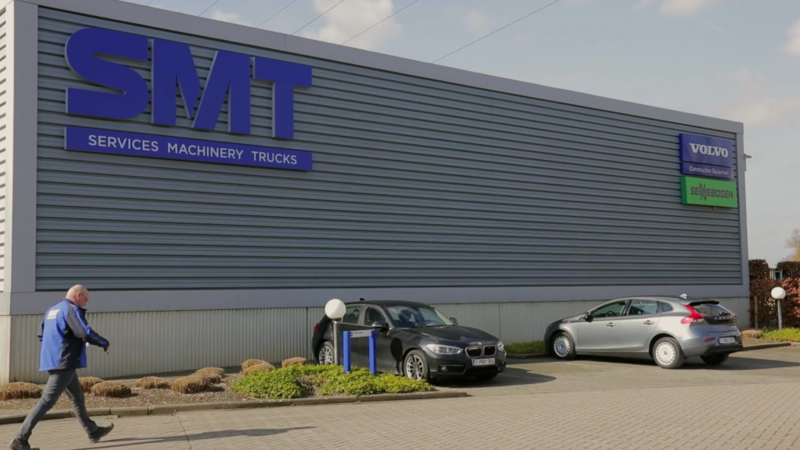 Since 2015, SMT Benelux has been part of the SMT group, the exclusive distributor of Volvo Construction Equipment, Volvo Trucks, Volvo Bus, and Volvo Penta in over 20 countries in North, Central, and West Africa.